Although taking supplements can be a major source of confusion and controversy, my opinion is quite simple: supplements make my life better. When I am consistent with my AdvoCare supplement routine, everything is better. My gut health is better. Supplements optimize a balanced diet. They serve to fill in nutritional gaps thus allowing you to get the most nutrients in your diet possible. Daily supplementation is a no-brainer if you value optimal health! In 2012, I was former student-athlete working full-time struggling to find energy and lose the weight I gained after graduation. I was discouraged, lacked confidence, and desperate for healthy energy. I got introduced to AdvoCare’s lifestyle and opportunity and my world forever changed. For over five years I’ve had clear mental focus and incredible energy thanks to these products, and in 2013 I began sharing the love with others by partnering with AdvoCare on the opportunity to coach and promote this world-class company. 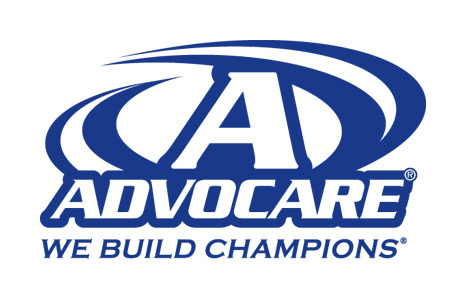 AdvoCare products set the bar in terms of quality, safety, and effectiveness. Our products are tested for toxicities and impurities through a 3rd party company called Informed Choice. Every ingredient in its entirety is listed on our labels. A team of incredible doctors pool their knowledge together to design our science-based products. We have a solid 25+ year reputation based primarily on word-of-mouth referrals. Best sellers and personal favorites! As a healthy lifestyle coach for women, the past five years I have locked arms with people all over the nation to reach their fitness and fat loss goals. Together, we match all the pieces of the healthy lifestyle puzzle to get you sustainable results!